Enjoy a delicious cup of your favorite brew every morning with lovely Espresso and Cappuccino Maker. This appliance delivers prepared drinks from the comfort of home. 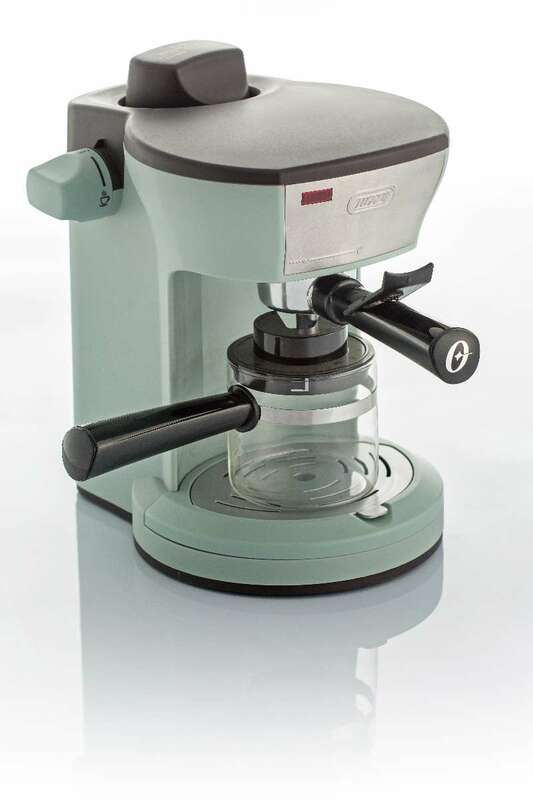 The cappuccino maker has capacity to brew up to 200ml of espresso coffee, making it also suitable for use in small office pantries. 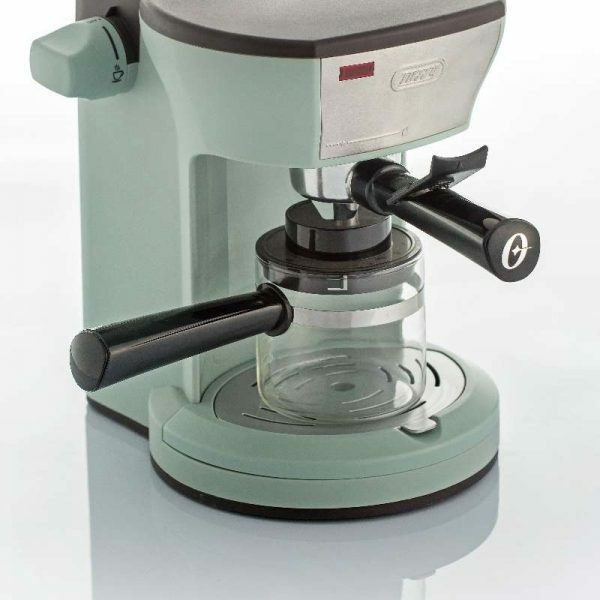 This model features a powerful steamer to make rich cappuccinos and lattes. Its removable drip tray and nozzle make for easy cleaning. This espresso coffee maker also comes with a measuring scoop.